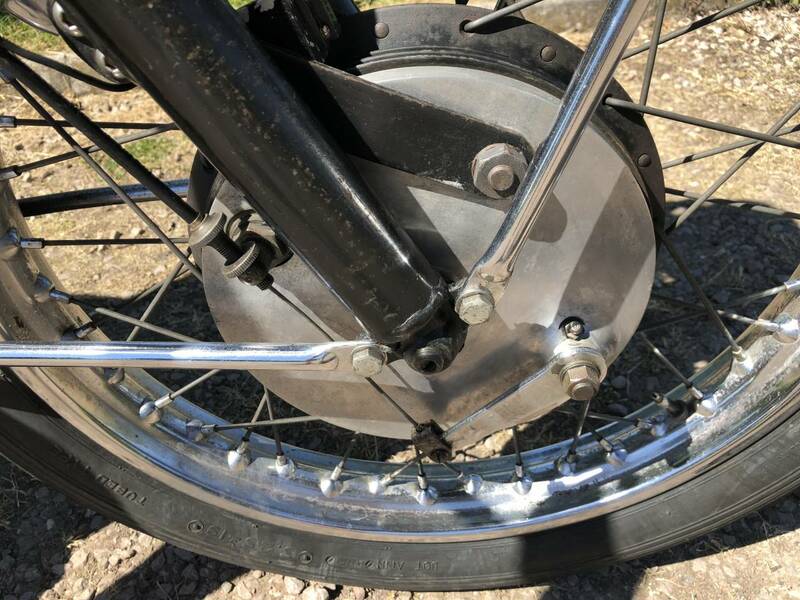 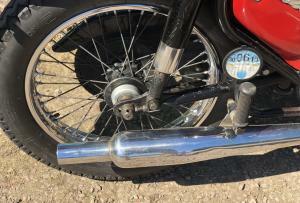 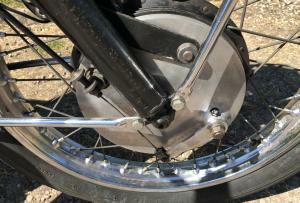 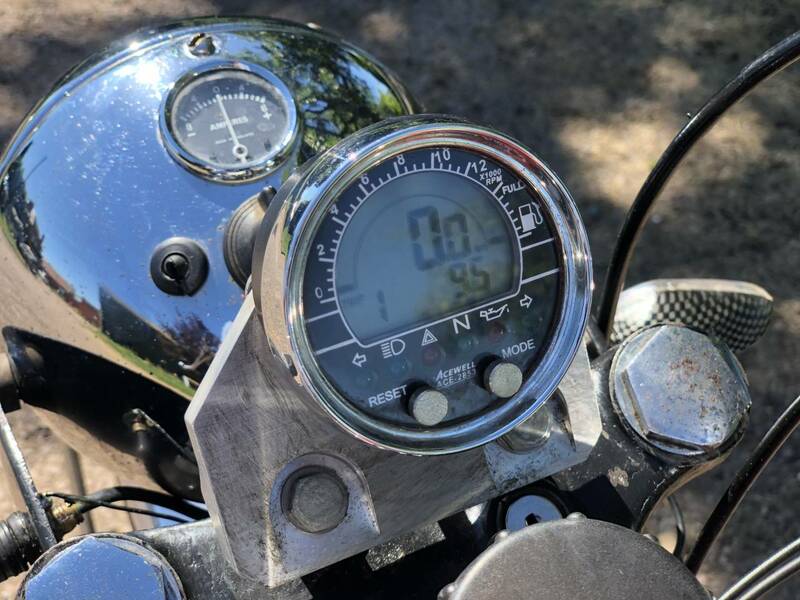 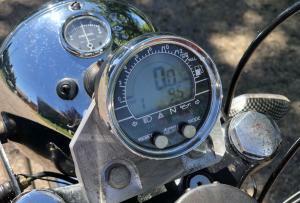 Electronic Speedo/ Rev Counter (Original Bracket , Instruments , Wiring , Etc , If You Want To Refit Included In The Sale ) , Siamese Pipes , Cyclon Battery , Small Led Indicators ,( Good For Safety & Easily Removed ) , Electronic Ignition , Solid State Regulator , 12 V Negative Earth , High Flow Cartridge Oil Filter. 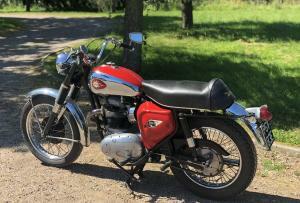 Starts Easily , Usually First Kick , With A Good Strong Motor & No Unusual Noises. 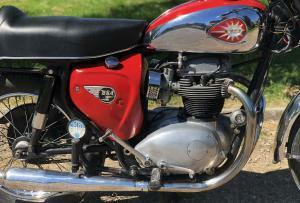 Has Been Used For Touring Abroad , So Is Very Reliable Too. 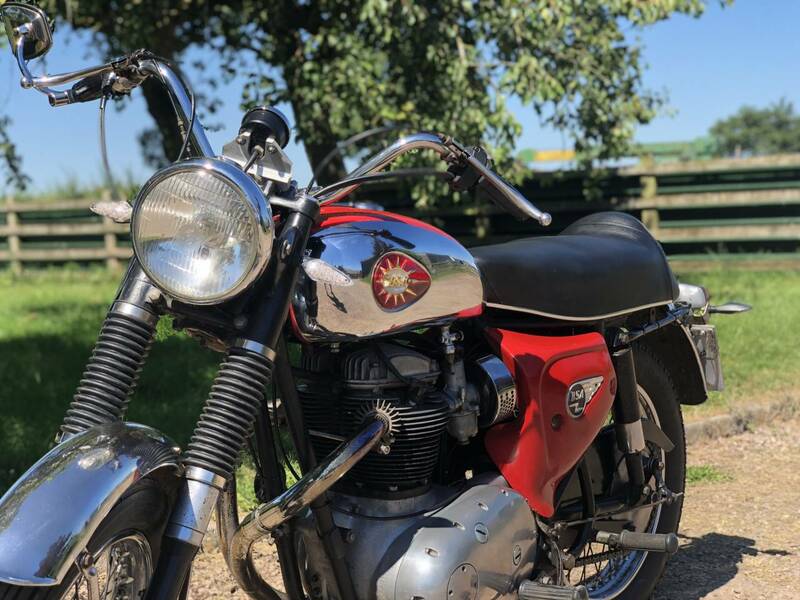 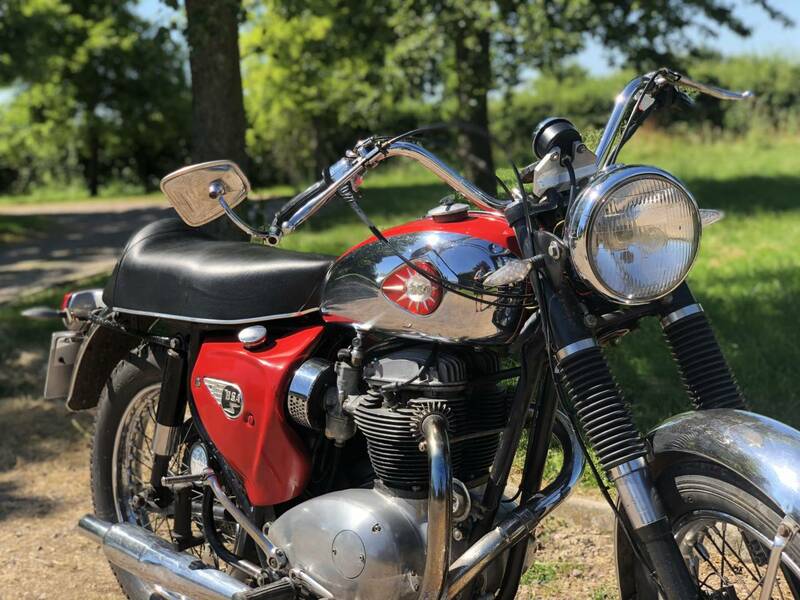 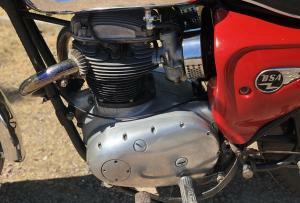 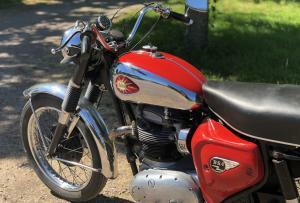 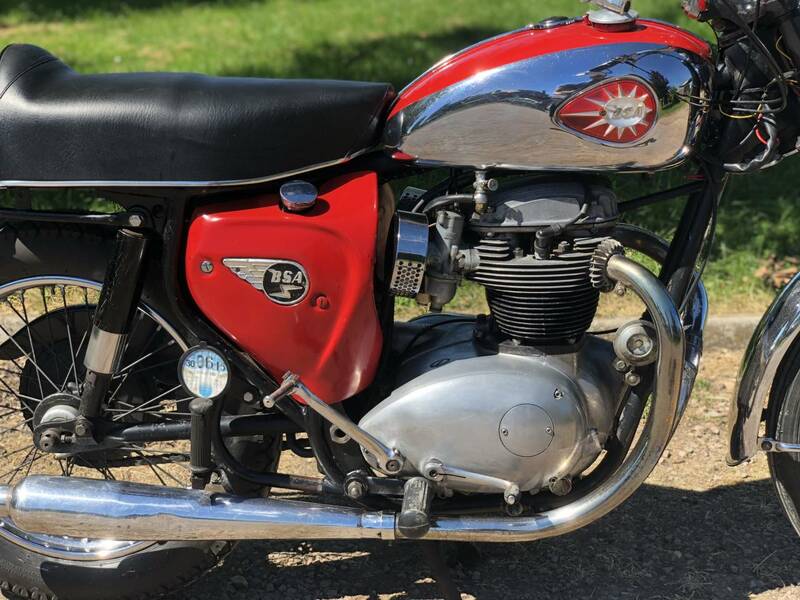 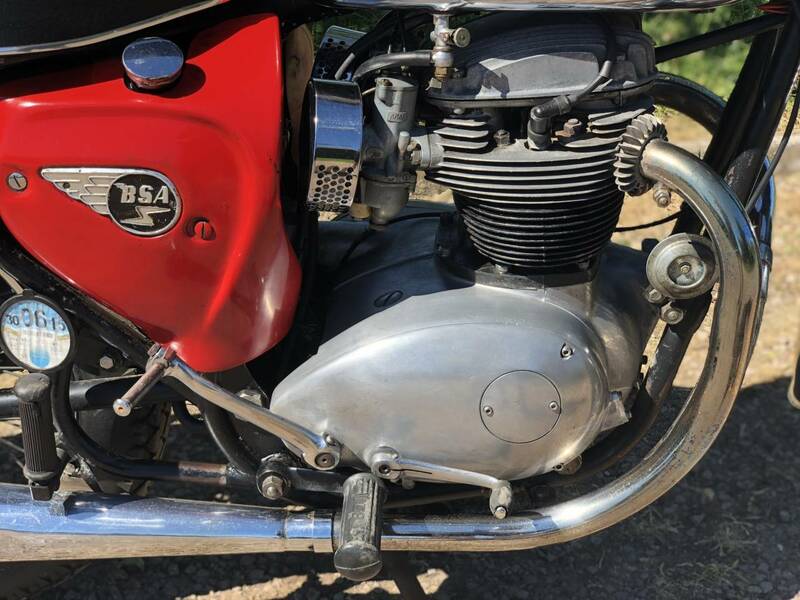 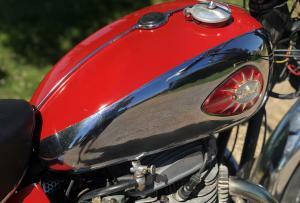 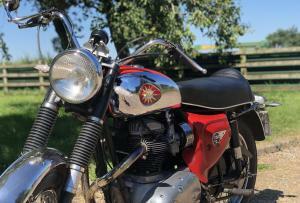 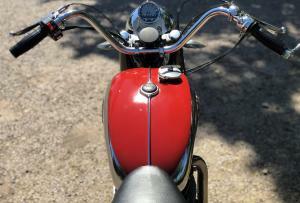 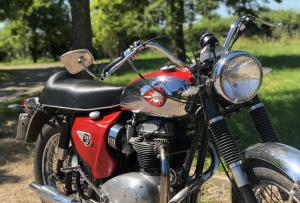 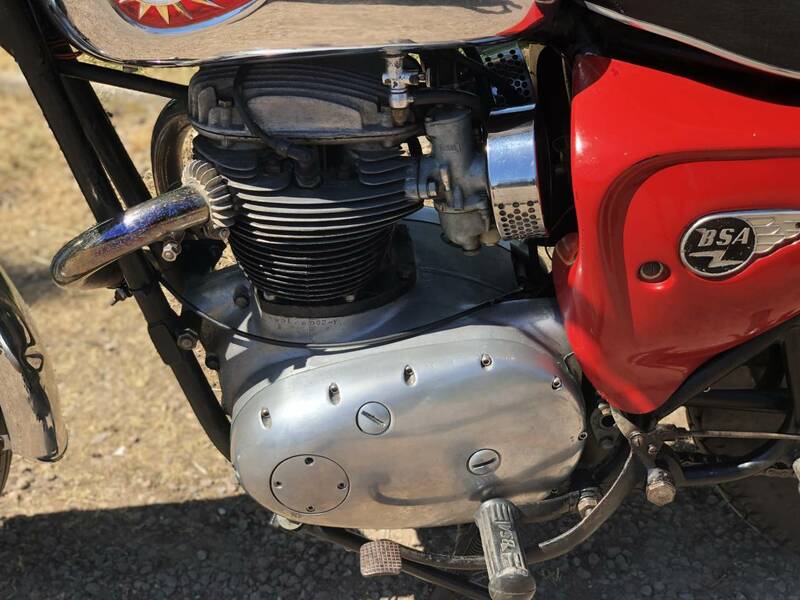 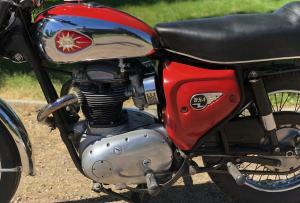 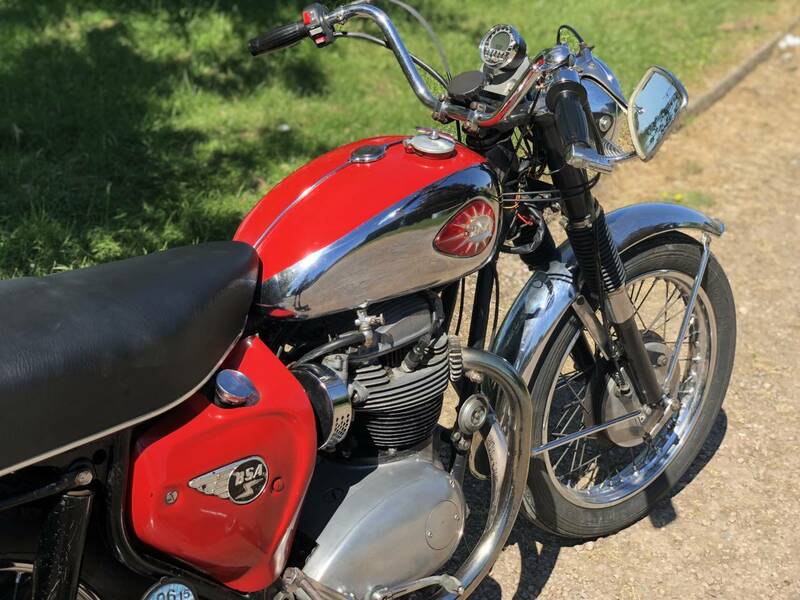 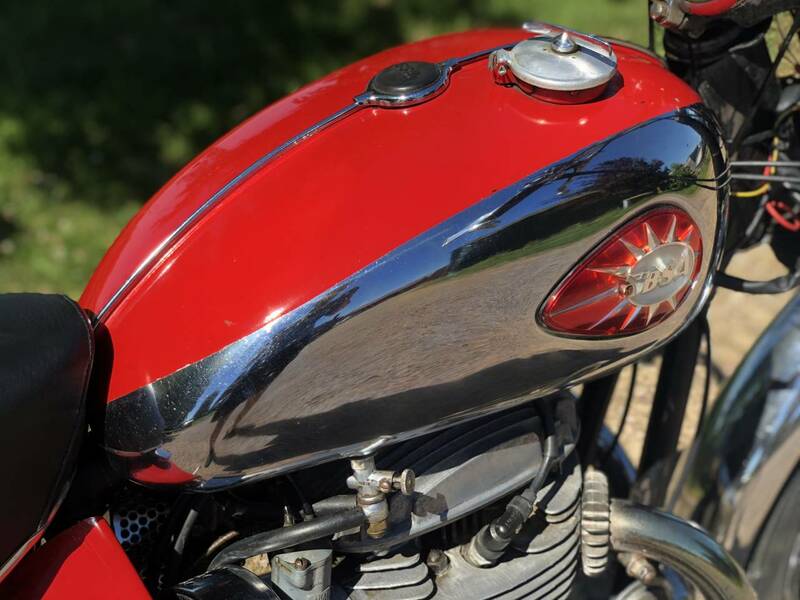 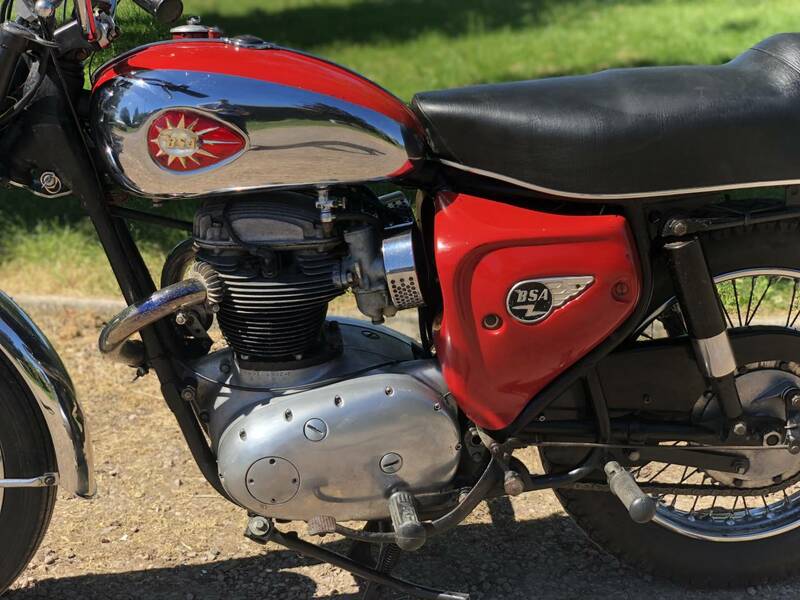 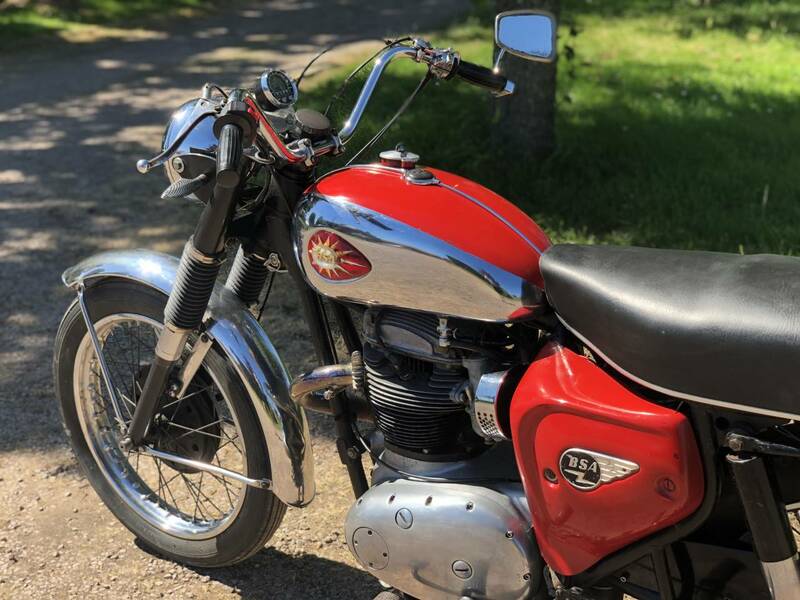 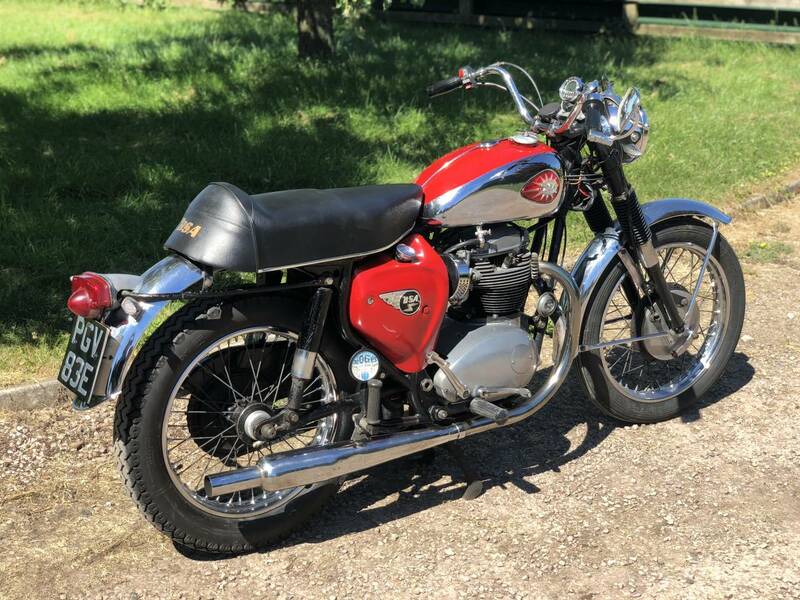 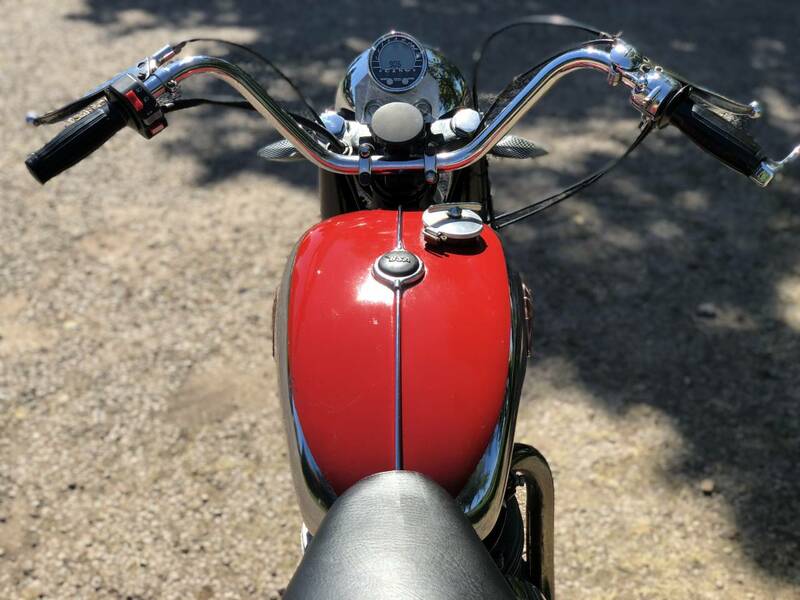 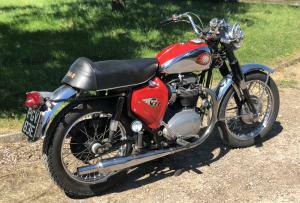 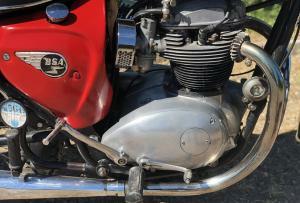 In Nice Presentable Condition , With The Very Pretty Red & Chrome Tank & Nice Patina All-Over. 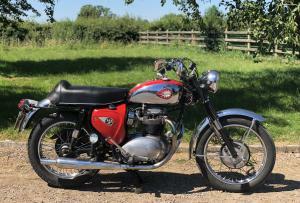 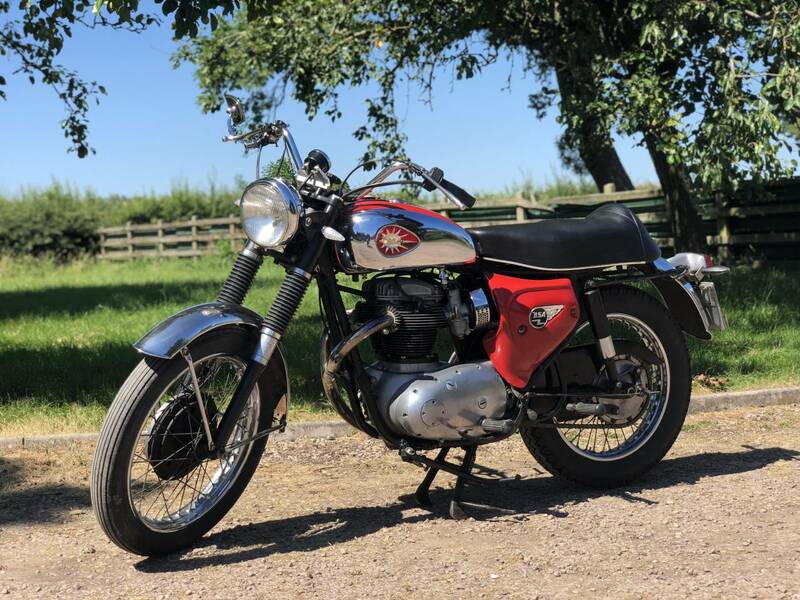 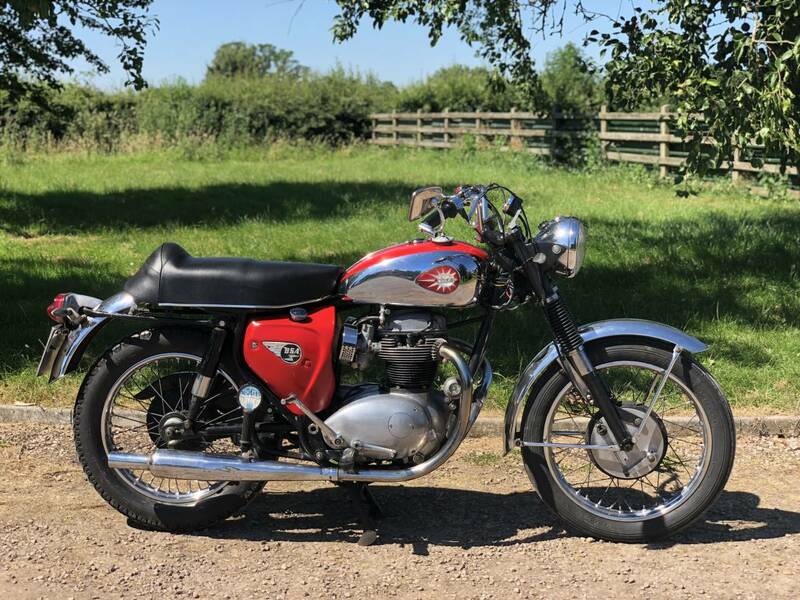 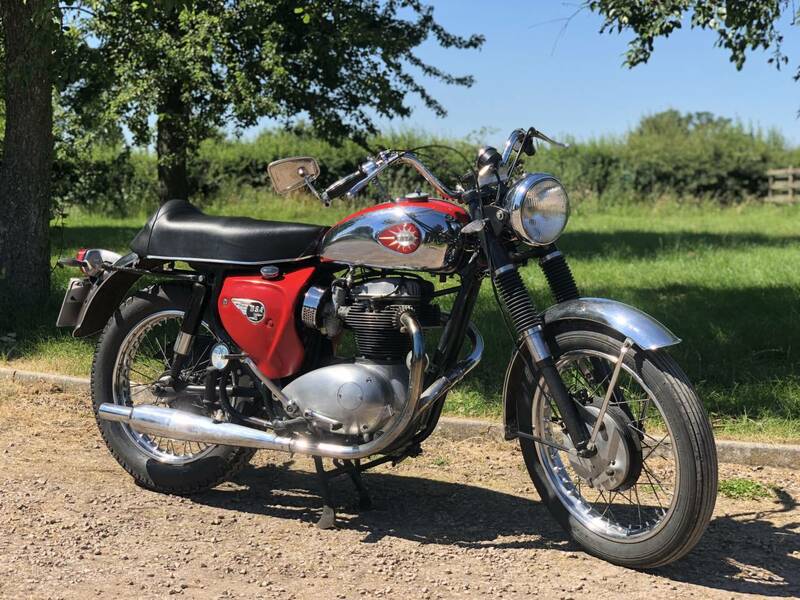 A Really Good Riders Machine , Which Is Now Tax & Mot Exempt. 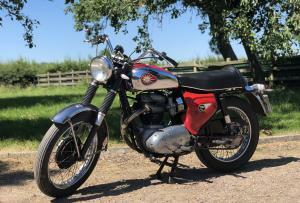 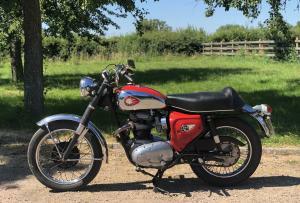 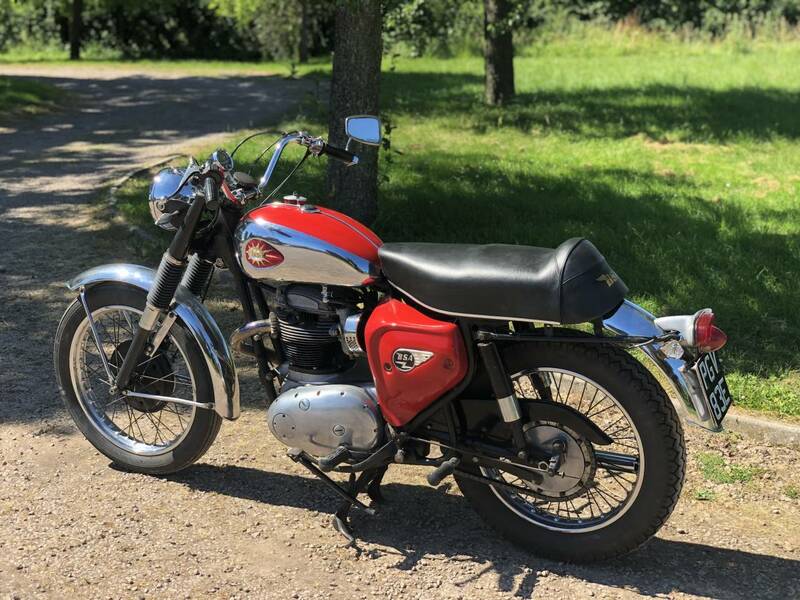 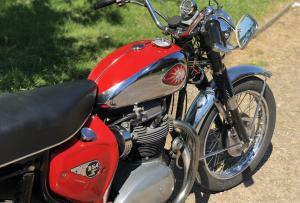 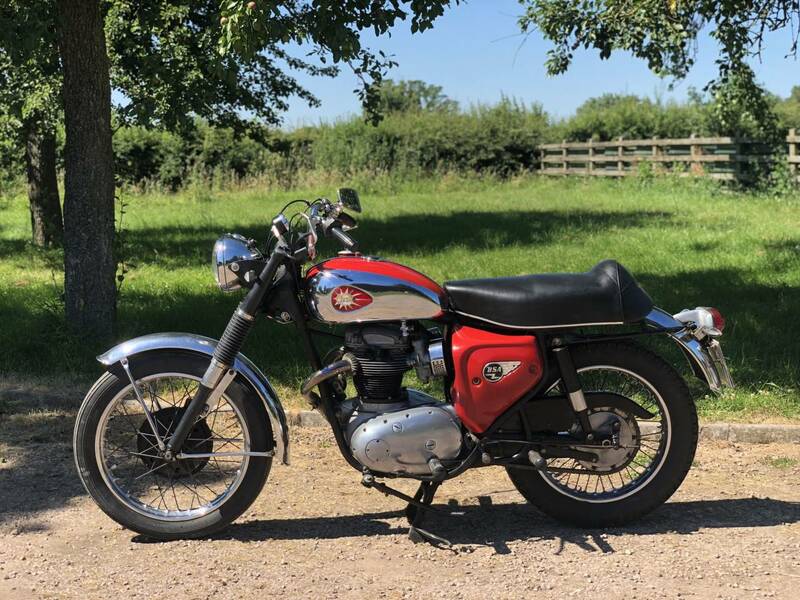 Good Fun & At A Very Reasonable Price For An Unusual & Very Reliable 650 Beeza. 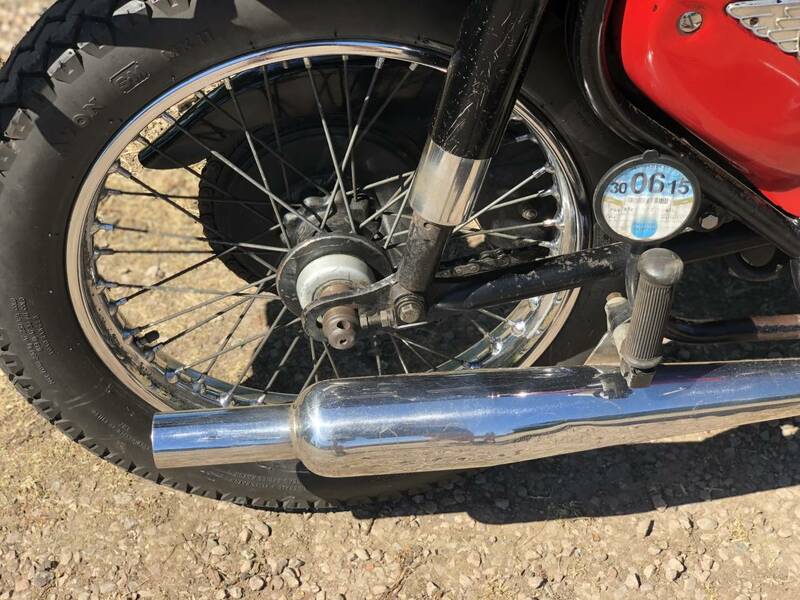 Good Investment Potential.